What does normalization in Turkish-German relations mean? 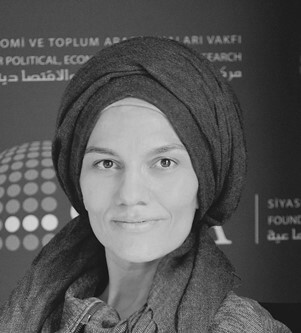 What are the opportunities and limits of the future Turkish-German relations? What does Turkey expect from Turkish-German relations in this new period? 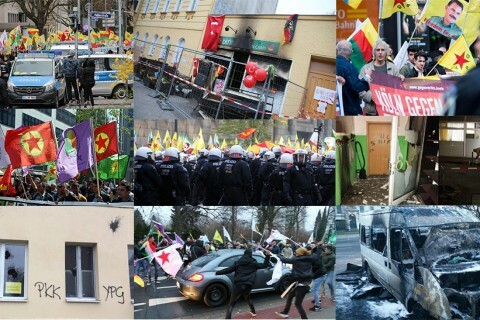 Why is the PKK targeting the Turks living in Germany? To what extent is the PKK a threat to Germany? What is Germany’s policy towards the PKK?